It’s that time of year again. 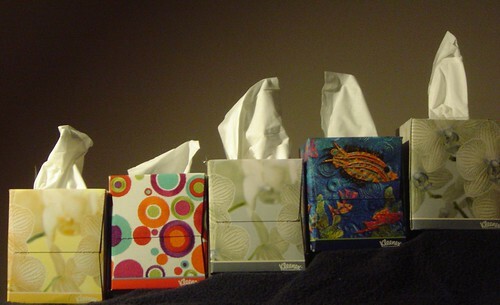 The season that many moms dread for their families – cold and flu season. Each year I review my old list and research new ways to try and keep our family as healthy as possible. It’s hard enough when a family of four or five gets sick. But when you are a large family of nine or ten (or more), it’s even tougher as the illness just seems to circulate through the home, hitting one family member after another, sometimes taking up to two weeks until everyone’s well. That’s the scenario I’m looking to avoid each year. So as best I can, I try to follow a few basic guidelines for keeping our big family well. Here’s my list of do’s and don’ts for surviving sick season. 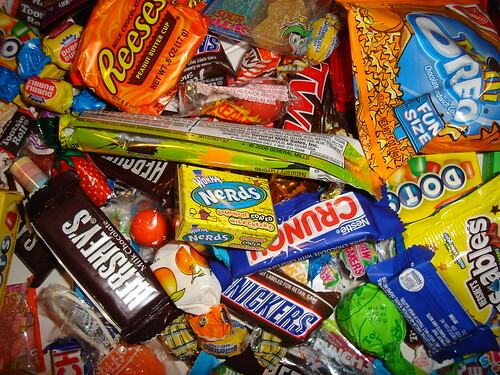 …eat a lot of sugar. Sugar suppresses a person’s immune system. Sugar inhibits phagocytosis, the process by which viruses and bacteria are engulfed and then literally chewed up by white blood cells. The immune suppressing effect of sugar starts less than thirty minutes after ingestion and may last for five hours. That’s a long time to experience a glitch in your immune system, especially if you’re considering going into public places where there are sure to be germs all around. …stress out. Stress is also an immune system suppressant, so manage your stress, keeping it to a minimum using exercise and deep-breathing when possible. …eat processed food. When a person is malnourished, their immune system is weakened. In addition to being deplete of essential nutrients that we need to stay well, processed junk foods are notorious for being loaded with polyunsaturated fats, which tend to suppress the immune system. …take too many antibiotics. Do your best to only take antibiotics when you know for sure they’re needed for a bacterial infection. Antibiotics disrupt the normal flora in the gut, leading to potential health problems and weakened immunity. …try and do too much. Exhaustion depletes your mind and body, and ultimately weakens your immunity. …eat whole foods regularly. It’s best to eat whole grains and plenty of fruits and vegetables. …get enough rest. Give your body the rest it needs each night in order to recharge. 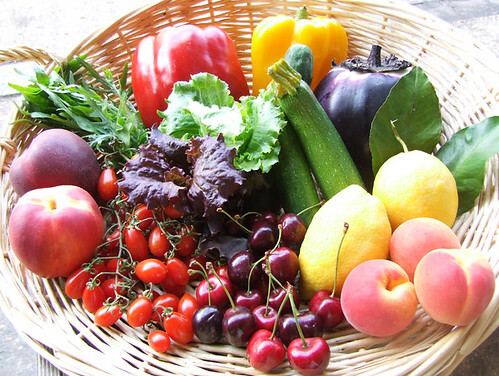 …give your system an extra boost using natural anti-viral foods. Immune-boosting foods include: yogurt, oats and barley, garlic, fish, chicken soup, tea, beef, and mushrooms, to name a few. …stay at home when you can. As impractical as it may sound, avoiding illness can often be as simple as staying home. Avoid going into places like pharmacies where there may be airborne germs from those waiting on prescriptions. Don’t take children to the grocery store with you during peak flu season, and when you must, push the baby in the stroller instead of risking exposing them to the germs that might be lurking on the cart. …remember to keep exercising. So often, we slow down in the colder months as we’re naturally indoors more. We need to be careful to get our exercise in somehow. Exercise DVDs in the living room or home equipment make this easy. If you have a gym membership, just be mindful to wash your hands thoroughly before leaving the gym (and not to re-contaminate on the way out) so that you don’t even bring germs back to your own steering wheel. You can try and keep the germs from spreading by making a simple solution of vinegar and water and misting areas where germs tend to collect, like sinks, light switches, and door knobs. Keep sick ones in one room and well ones in another. This tends to only work in our family with our older children who understand this concept. Drink plenty of water to assist the body in flushing toxins. Increase intake of vitamin C-rich foods. Serve extra fruit at meals. Choose fruit and yogurt smoothies for snacks. Make fresh-squeezed orange juice or if you have a juicer, explore nutrient packed juices like apple-carrot-grape juice, or try a blend of spinach, kale and lime. Drink immediately after juicing to get the most benefit from all those living nutrients! Make a big batch of nourishing chicken soup, proven to fight infection and give an overall boost when ill. It’s also warming and soothing when you’re not feeling well. Drink a tablespoon of apple cider vinegar every day to prevent and fight infection. I like to mix mine with a small amount of apple juice, which makes it a bit easier to drink. Decrease the amount to one teaspoon for children. Increase garlic consumption. Make garlic toast using a whole clove per slice of whole wheat bread. Add extra garlic into as many foods as you can, like pasta sauce, baked fish, hummus, salsa, and guacamole. Take garlic tablets, too, if you desire. 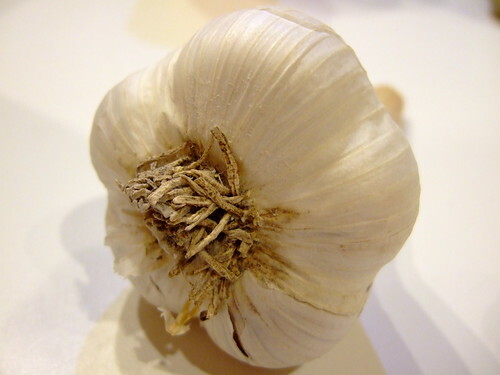 You can also make a garlic poultice during illness to draw out infection. Eat pro-biotic rich foods like yogurt. A healthy gut is directly linked to our overall health and immunity in general. Take an acidophilus supplement for extra support when needed. Drink green tea for its amazing ability to fight cold and flu viruses. Air out your home. It’s easy to forget in the cold winter months, and never more important. Make an echinacea tincture or buy capsules and take daily during illness. Take elderberry syrup. Buy at your local health food store, or learn to make your own here. What are your best tips for keeping your family healthy during cold and flu season? Great post, Brandy! I love it!!! Thank you for this post, while some ideas are common sense (to me) I still find I need to be reminded of them and am pleasantly surprised that there are a few that I hadn’t really “heard” about before – thank you for the enlightenment! I think you missed something, though: take cod liver oil. We don’t get enough Vitamin D in the winter months, so this is essential! I definately second the stress part and tiredness. I’ve had two colds (one currently) in 6 weeks. I never get that sick usually (for years now since being healthier). I’ve been under a ton of stress and up a lot at night, pregnancy, etc. So I am doing what I can, but apparently not enough! Thanks for this post. My family struggles (especially me) with the flu all winter it seems. Stress is my killer. I am going to whip up a batch of the elderberry syrup this weekend. We recently had the first cold of the season hit our house. I had been reading about oregano oil and was amazed at how it relieved my symptoms and shortened the duration of the cold. It’s a bit pricey but well worth it. @MM, Eating a whole piece of fruit is not the same as eating concentrated sweeteners, particularly refined ones like white sugar. Yes, there are definitely “sugars” in fruit, but they are a complete package, with fiber, vitamins and minerals, amino acids, etc. and they don’t cause the same strain on the immune system that eating plain sugar will do. Now, if you’re drinking a whole bunch of juice, with all of the other components of the fruit removed, then you’re closer to simply eating a lot of sugar, which is why I wouldn’t recommend juice-drinking as a particularly healthy, regular practice to indulge in (more of an occasional treat, as with any other sweet thing). Hey Brandy, Thanks for the blog shout out for the elderberry syrup recipe! Awesome! Great tips!